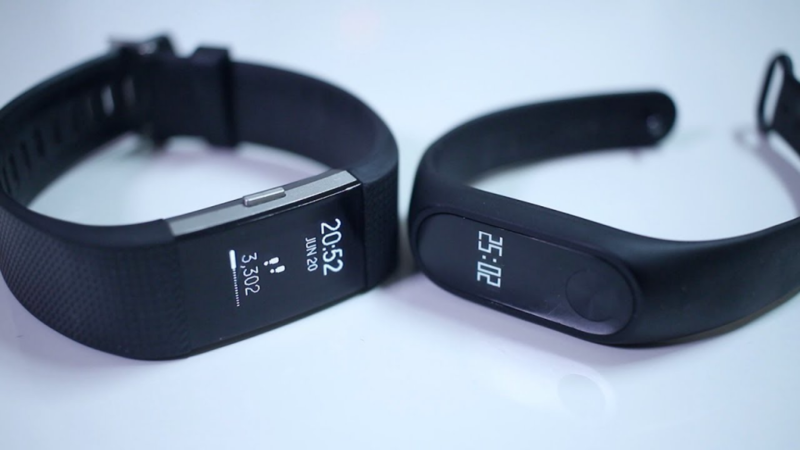 Home>Comparison>Xiaomi vs Fitbit: Which Fitness Tracker is Better? The Xiaomi trackers all come in a wristband shape where the display is an elongated vertical screen. The band itself is made of TPSiV which is a top-quality thermoplastic elastomer. It has anti-UV, anti-microbial, and anti-allergic properties which means it wouldn’t irritate even the most sensitive skin. The Mi Band 3’s dimensions are 0.6 x 1.5 x 0.4 inches and it weighs 0.67 ounces. The Mi Band 2 is a little bigger and its dimensions are 0.7 x 1.8 x 0.5 inches and it weighs 0.7 ounces. The Mi Band (1s) is the lightest at 0.46 ounces. The Mi Band’s display is represented in 3 multi-color LEDs, while the Mi Band 2 and Mi Band 3’s are OLED monochromatic displays. The wristband-trackers have interchangeable bands and come in a variety of colors including black, orange, and blue. Fitbit, on the other hand, comes in a variety of shapes and sizes. Most of them stick to the slim, vertical shape like the Charge 3, Ace, Alta HR, and Flex 2. However, the Versa, Ionic, Blaze, and Surge have rectangular-shaped displays. And finally, the Zip is a clip-on, which is entirely different from the Fitbit norm. The vertical displays usually keep it simple and indicate stats through the LED lights or with digital numbers. The rectangular displays, specifically those of the Versa and Ionic are more interactive and display a wider range of information and stats in a fun way. Fitbit gives you space to customize your device by enabling the user to accessorize the device with Fitbit and designer accessories as well as change the clock face to a custom one. 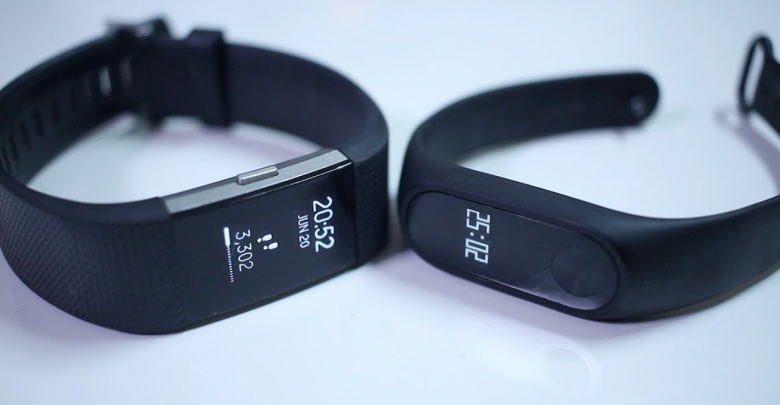 Xiaomi’s Mi Band was simply a pedometer with a vibrating motor for a smart alarm. Heart rate monitoring was introduced to the Mi Band 2 and 3. They also got touchpads and reminders to move. Mi Bands deliver sleep tracking stats so you get a report on the quality and duration of your sleep. You can sync with the app to get an analysis of your fitness activity and your sleep patterns in order to improve your lifestyle. While the older Fitbit devices stuck to the basics like step counting and calories burned, the newer versions have floors climbed, heart rate monitoring, multi-sport tracking, SmartTrack, On-screen personalized workouts, Cardio Fitness Levels, and swim tracking if the device is swim-proof like the Flex 2, Versa, and Ionic (resist water up to 50 meters or 165 feet). They also have reminders to move that help you reach your daily goal. The Versa, Charge 3, and Ionic have an exclusive female health tracking feature that prompts women to log their periods and monitor their cycles. They have sleep stages (Light, dark and REM) to tell you how long you’ve spent in each stage, and guided breathing sessions that help you regulate your breath in order to reduce stress and anxiety levels. The Mi Bands will deliver incoming call, text, and app notifications as well as message alerts. The Mi Band 3 also allows you to reject calls. They resist temperatures as high as 158°F and as low as -4°F as well as drops and shocks. Like we’ve mentioned before, older versions had fewer features built into them so they either had no smart features or stuck to delivering call, text, and app notifications. More upgraded versions like the Charge 2 and Alta HR have calendar alerts while the most extensive like the Versa or Ionic have onboard music storage and NFC chips that allow you to make online payments using your device. The Fitbit devices’ battery lives vary in their longevity with the shortest being 4 days on the Fitbit Versa and the longest being 6 months on the Fitbit Zip. Xiaomi’s battery lives are usually stated to be 20-30 days. However, with GPS services enabled, more notifications, and automatic heart-rate detection turned on, your battery life could be reduced to 3 to 8 days. The most recent and the most expensive Xiaomi tracker is the Band 3 which is still a lot more affordable than the cheapest Fitbit device. 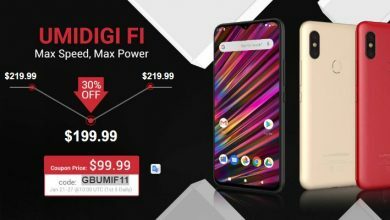 You can get it for less than 50 dollars –a price tag you wouldn’t find on the cheapest Fitbit –The Flex 2- which costs around 10 dollars more. The thing is, Fitbit gives you a lot of options to choose from including around 18 trackers overall. 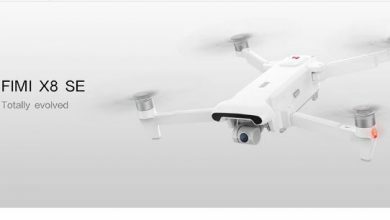 On the other hand, Xiaomi only has 3 trackers you can choose from, and each one can be considered an improvement of its predecessor. Whereas Fitbit trackers serve different purposes and have different features. Indeed, some of them are an improvement of a predecessor (Charge 3 to Charge 2, Alta HR to Alta, Flex 2 to Flex, and so on). As is quite obvious from the previous comparison, the Fitbit devices beat the Xiaomi ones in so many different aspects. Xiaomi’s bands could compete with the older, less feature-packed Fitbit devices as they have a more affordable price and would offer pretty much more or less the same features. However, they can’t hold a candle to the more upgraded devices like the Versa, Ionic, Charge 3 or even the mid-tech ones like the Alta HR and Charge 2 as even those have more health, fitness, and smart features to offer than the Xiaomi Mi Band ones. Apart from the affordability, the Xiaomi Mi Band line doesn’t have much to offer that would encourage a consumer to choose it over the Fitbit line.